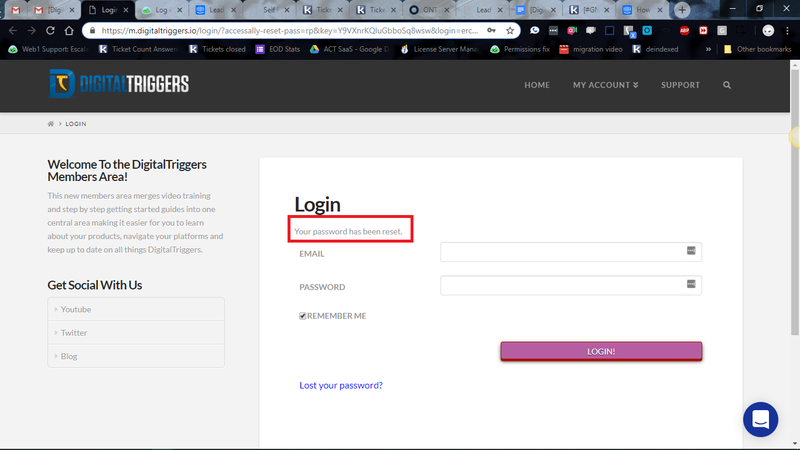 How do I reset my training password for Lead Gen Prospector? 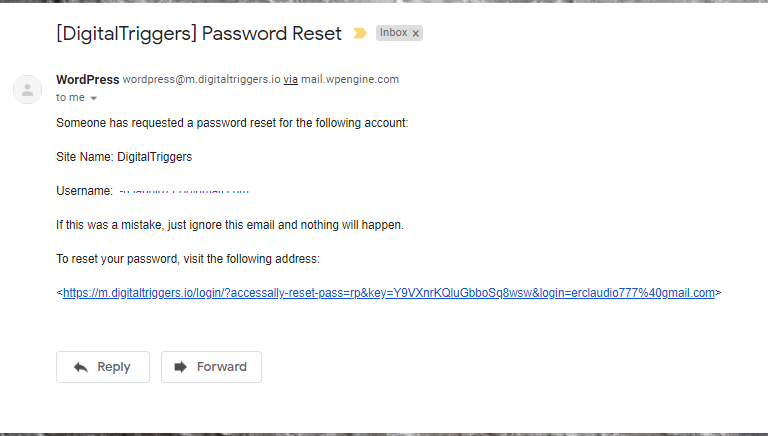 Enter the email address on the field and click "Get New Password". After that, check your email for the confirmation link. Type your new password on the field and click "Reset Password". It will take you back to the log in page with a message saying your password has been successfully changed. If you have any questions or need further help, please let us know!